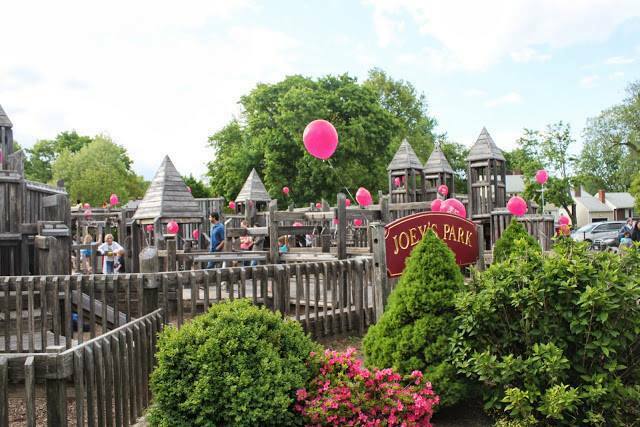 Joey’s Park is a playground in Belmont, Massachusetts, adjoining the Winn Brook Elementary School and Town of Belmont athletic fields. 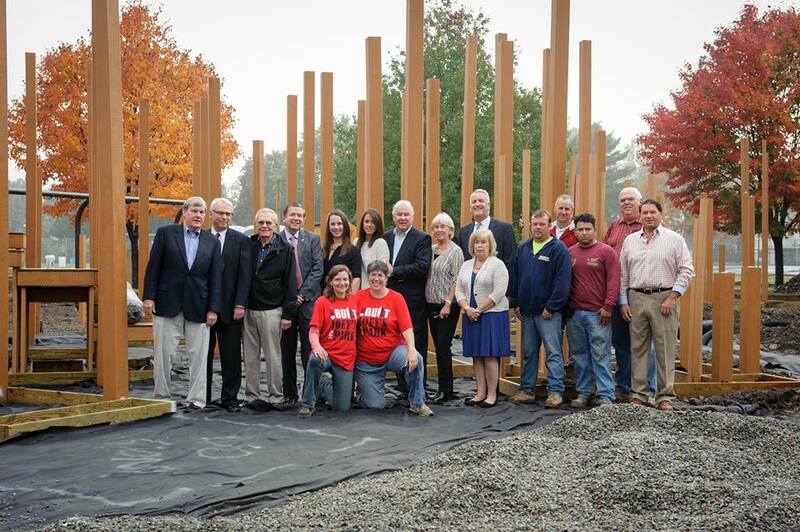 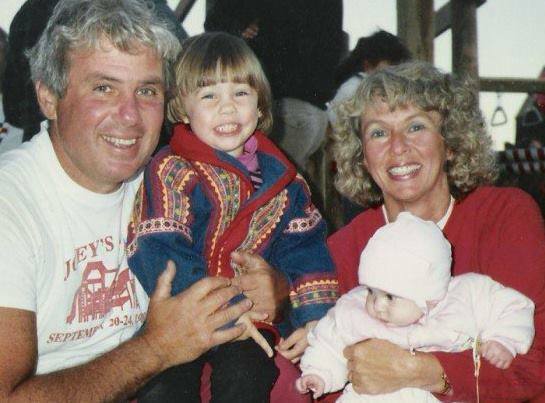 Built in 1989, it memorializes Joey O’Donnell, a former Winn Brook student who passed away in the fall of 1986 after a long battle with cystic fibrosis. 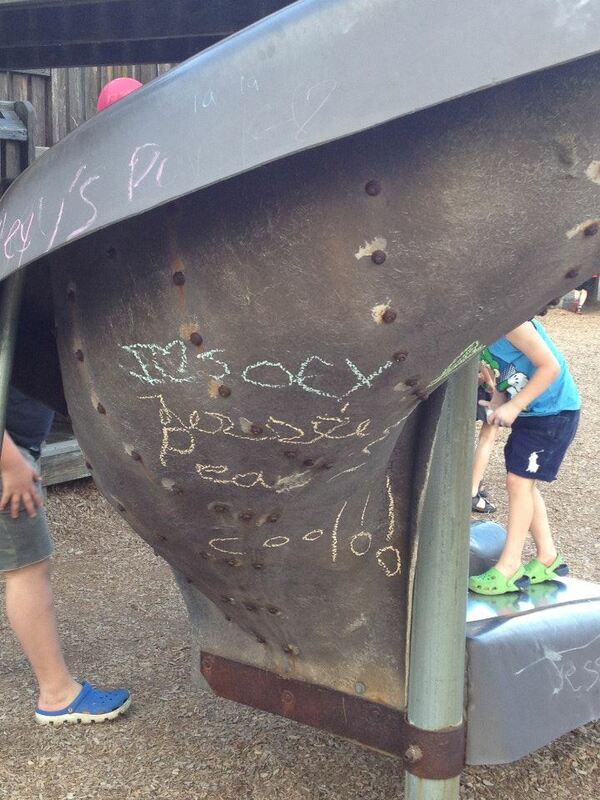 The concept for Joey’s Park came from a group of his friends, then classmates at Chenery Middle School. 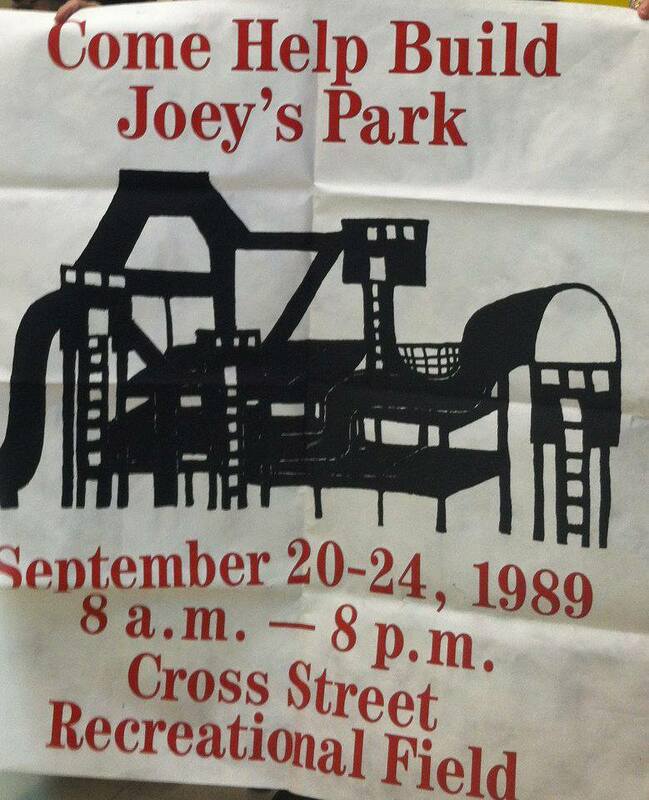 Wanting to remember Joey’s fighting spirit, they organized a series of walk-a-thons and other efforts, culminating in a week-long “community build” project in September of 1989. 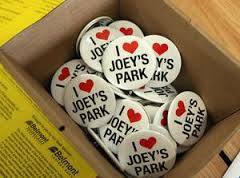 Joey’s Park captures young Joey’s fun-loving and open spirit. 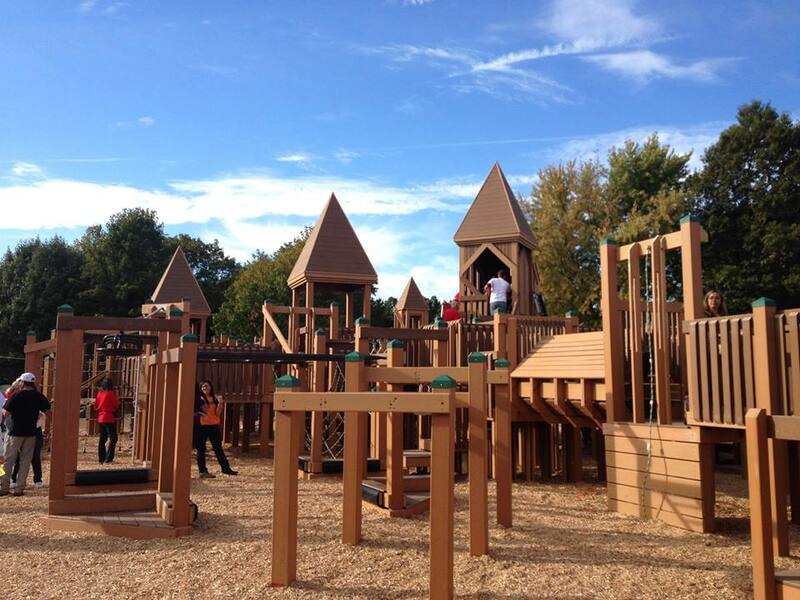 Designed by Leathers Associates of Ithaca, New York, the playground has invited children to come and explore for over two decades. 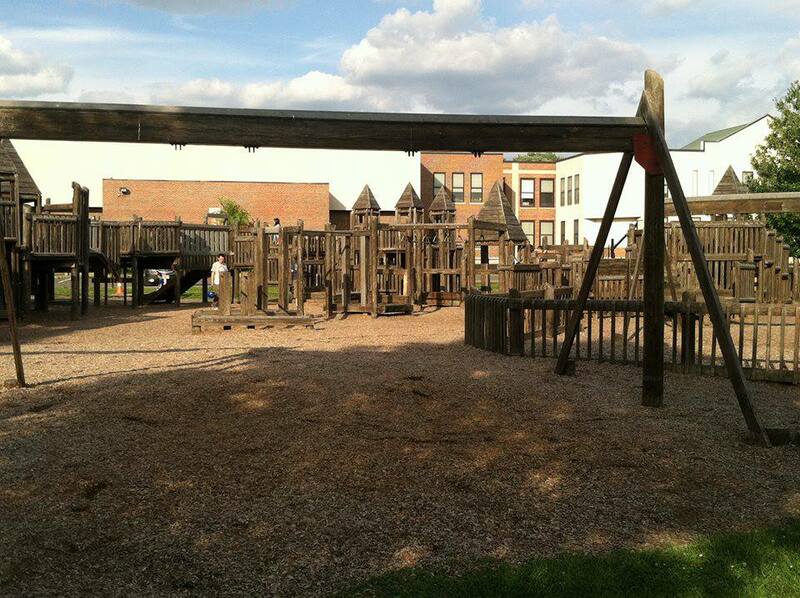 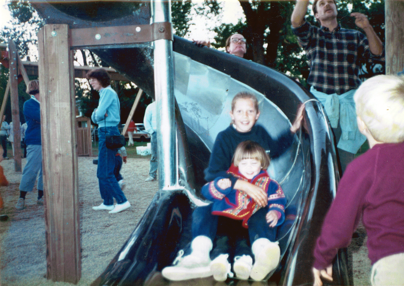 Many of those who grew up with Joey have now had the opportunity to play with their own children in the park. 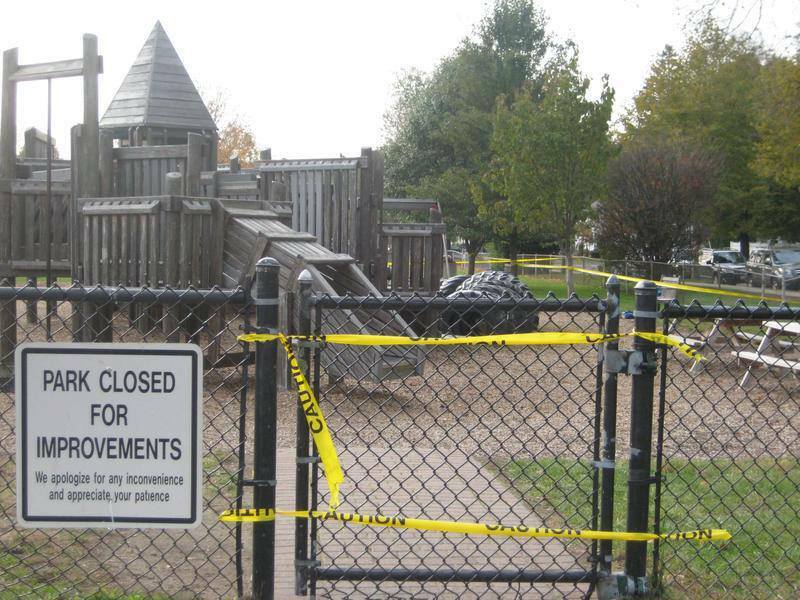 A safety inspection in the fall of 2011 uncovered structural issues in the park. 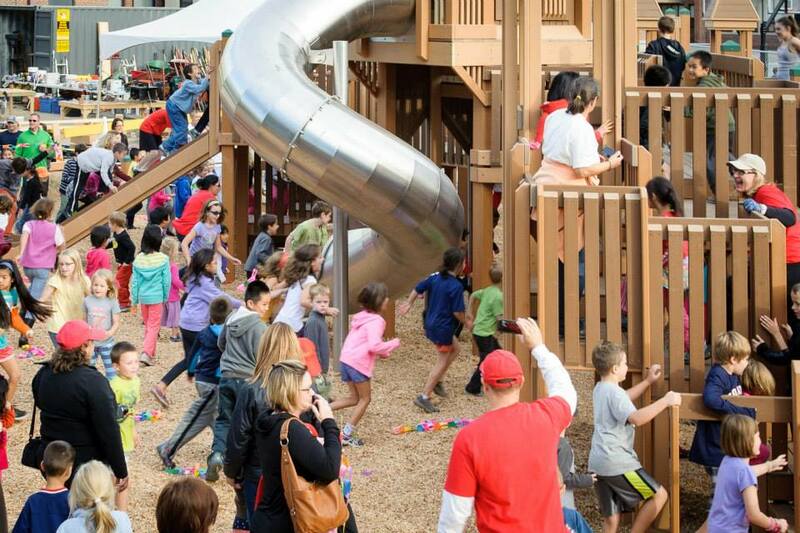 Although the town was able to reopen the park after making some modifications, it was time to start thinking about what the park would be for the next generations of children. 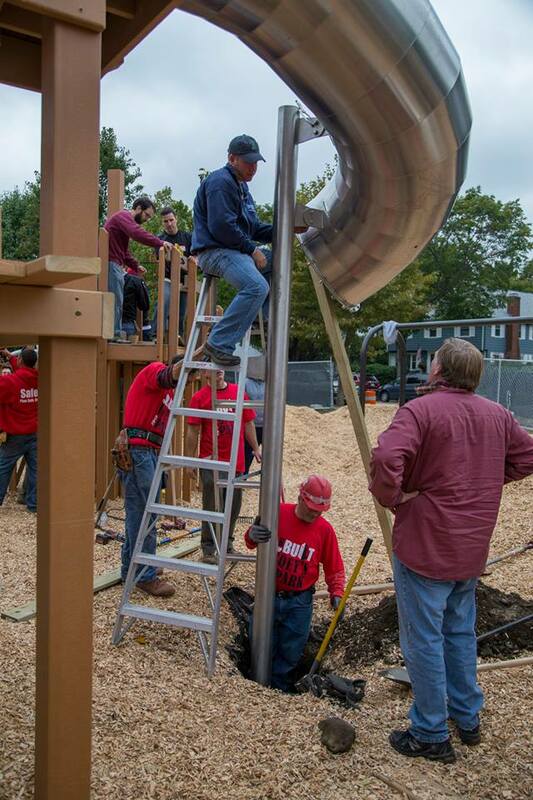 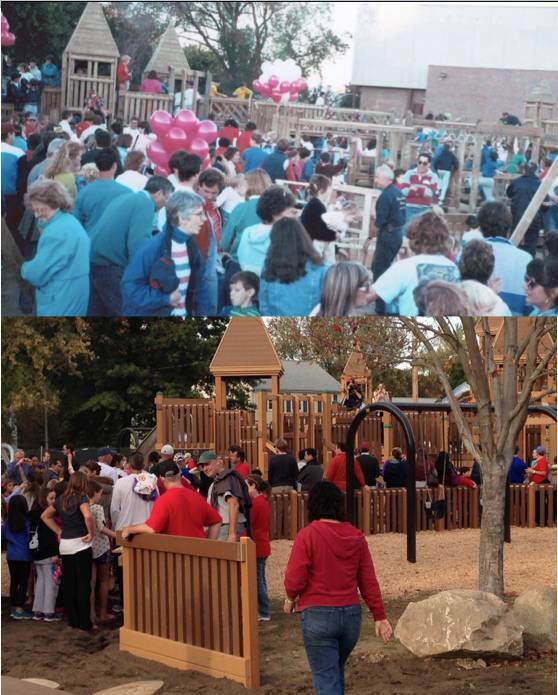 In 2013, over the course of three months, over 2,000 volunteers showed up to help rebuild the park. 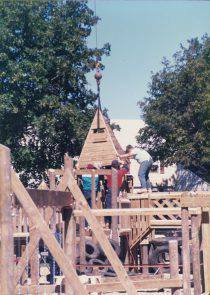 With so many volunteers returning for their second build, many with their own children, it was a true labor of love.